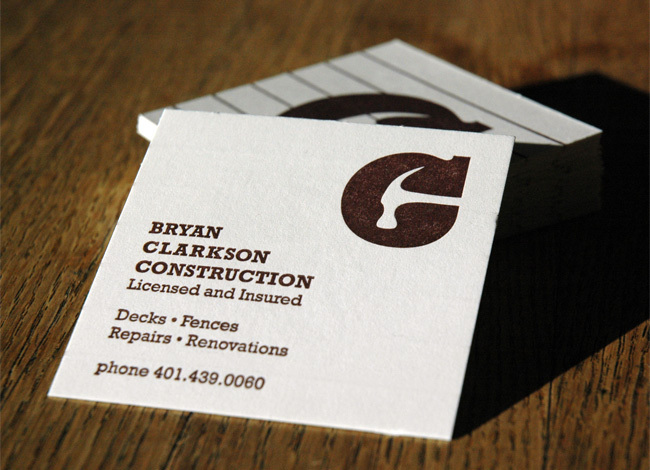 These double sided square business cards were printed with a deep red-brown on 140lb French Muscletone paper in Cream. 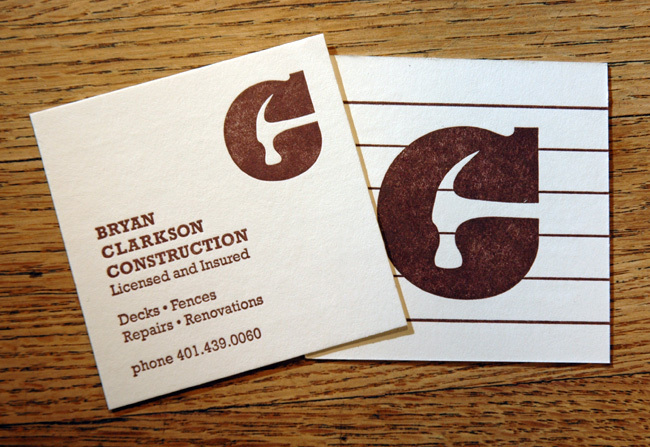 Since it was square, and duplexed, we had to make sure that registration was perfect so the C logo was centered in the back and the copy was evenly aligned on the lower left corner. 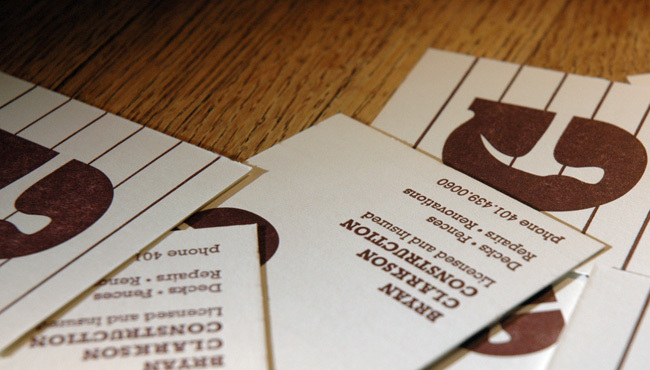 The cards were designed by Soren Youngren of Hidden Duck.